ECR Minerals plc is pleased to draw attention to the announcement made today by THEMAC Resources Group Ltd (“THEMAC”) (TSXV: MAC.H) stating that all resolutions were passed at THEMAC’s annual general meeting held on December 21 2010, including in relation to the C$10.2 million equity financing of THEMAC agreed with Tulla Resources Pty Ltd. Closing of this financing is expected to proceed in conjunction with completion of the sale (the “Sale”) to THEMAC of ECR’s exclusive option over a 100% interest in the Copper Flat copper-molybdenum-gold-silver project in New Mexico, USA for consideration of 10.5 million common shares of THEMAC and 10.5 million common share purchase warrants exercisable at C$0.28 per share for five years. ECR has also acquired 4 million subscription receipts of THEMAC, which on completion of the Sale will convert to 4 million common shares of the THEMAC and 4 million common share purchase warrants exercisable at C$0.28 per share until 3 May 2013. ECR’s interest in THEMAC after completion of the Sale will therefore be 14.5 million common shares, equivalent to approximately 20% of THEMAC’s issued common shares. ECR will also hold a total of 14.5 million common share purchase warrants of THEMAC. Following the exercise of ECR’s warrants and assuming the exercise of all warrants and options held by other parties, the Company’s interest in THEMAC’s issued common shares would be approximately 22%. It is anticipated that ECR’s interest in THEMAC will not be subject to escrow imposed by the TSX Venture Exchange, allowing ECR the flexibility to retain or divest its interest as deemed appropriate. The full announcement made by THEMAC may be viewed on SEDAR (www.sedar.com). 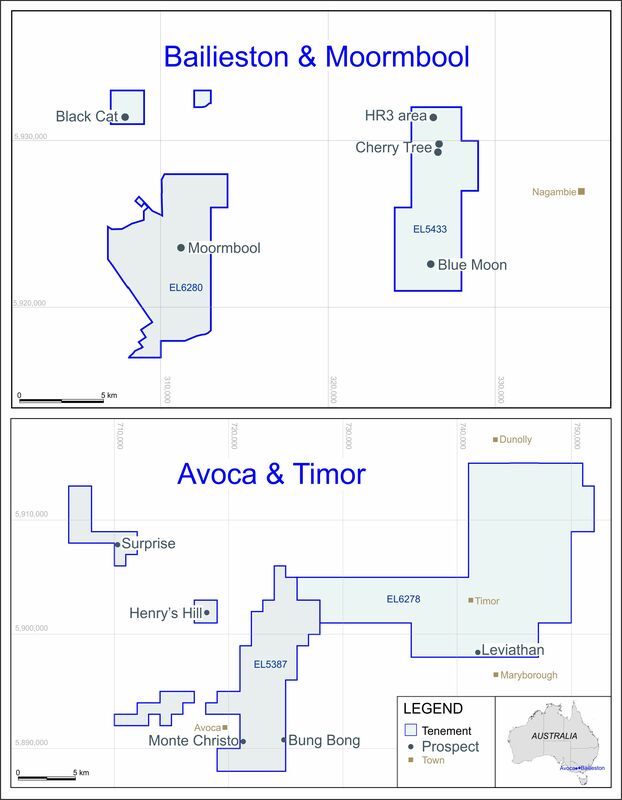 “Approval of THEMAC’s C$10.2 million financing with Tulla Resources Group by THEMAC shareholders is a key step towards completion of the sale of ECR’s option over the Copper Flat project, which we now expect to occur early in the New Year.